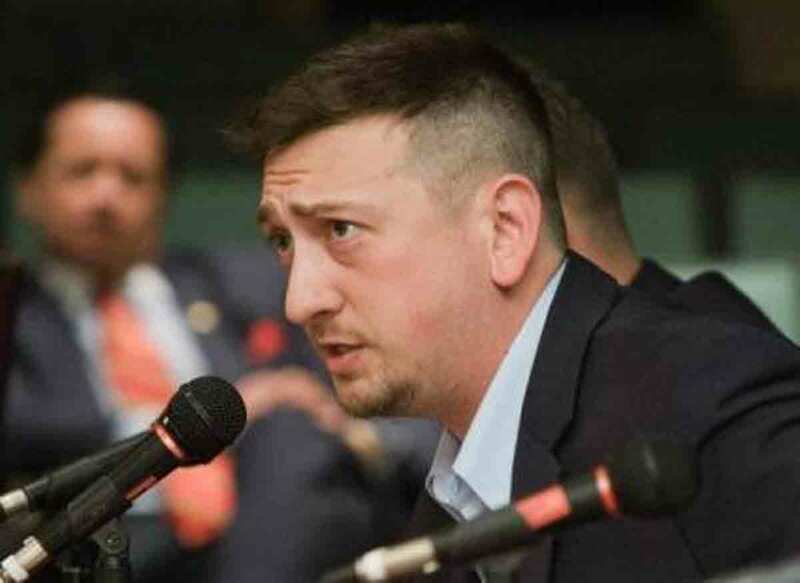 Episode 106 with David Bellavia. Mr. Bellavia is a long time returning guest and fan of the show and is joining Stew and the Nunn on this episode to speak about President Trumps speech on immigration and several other hot topics. David Bellavia was an Army Infantry Squad Leader in the Battle of Fallugah. He is the author of the best selling book ,House to House, an active politician and syndicated radio host. We would love to hear from you. Let us know what you think of the show or guest suggestions. © 2019 Stew and The Nunn Show.